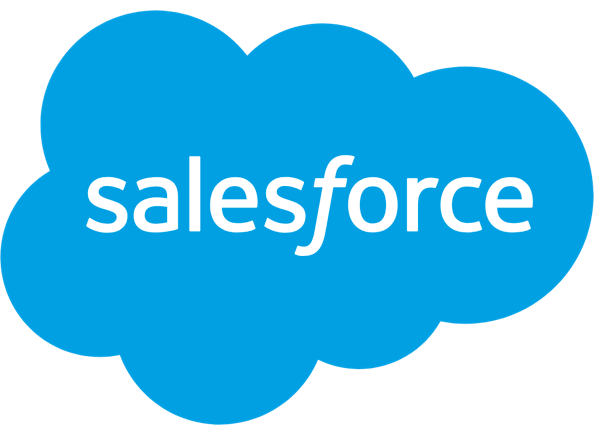 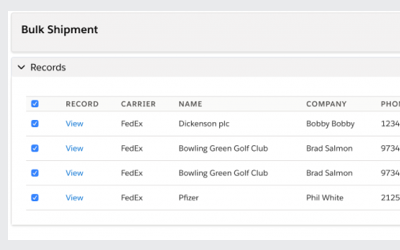 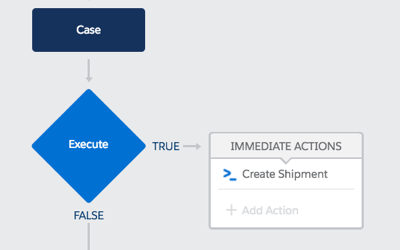 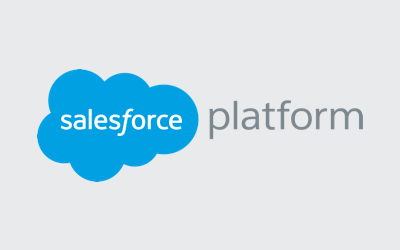 Book and Track StarTrack shipments in Salesforce. 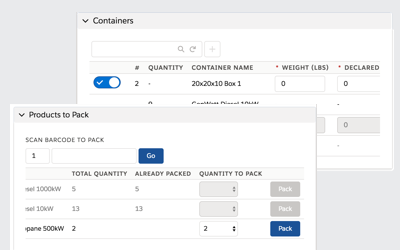 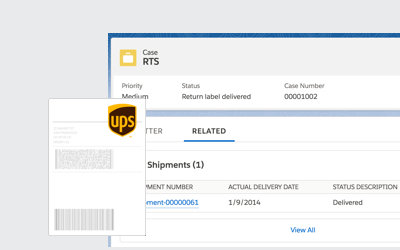 Add a button to any object's list view to book StarTrack shipments. 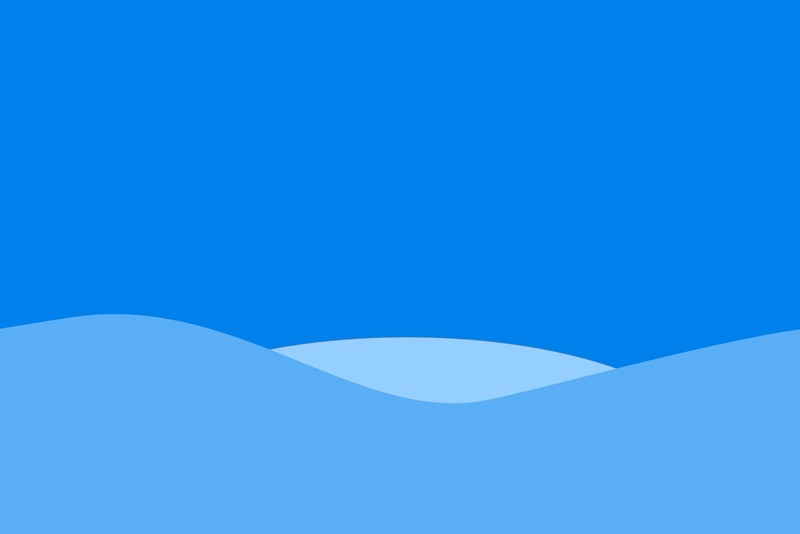 Read the Ship from List View Setup Guide. 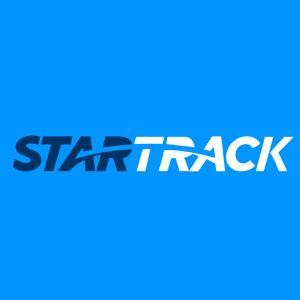 StarTrack supports shipping, tracking, pickups. 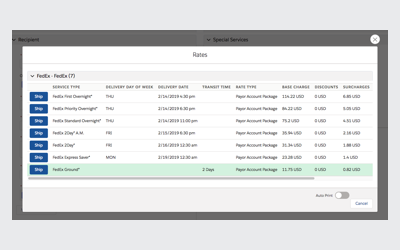 15 of the 6 service types supported are listed below. 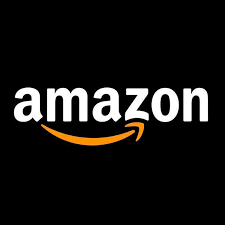 Contact Us for a full list. 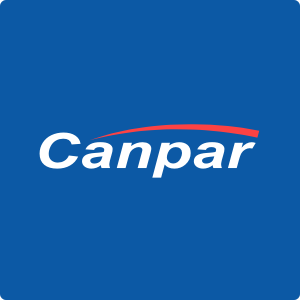 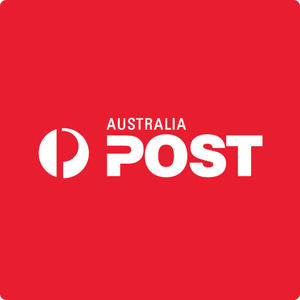 Star Track, now part of Australia Post, includes support for Express and Regular parcel shipments.